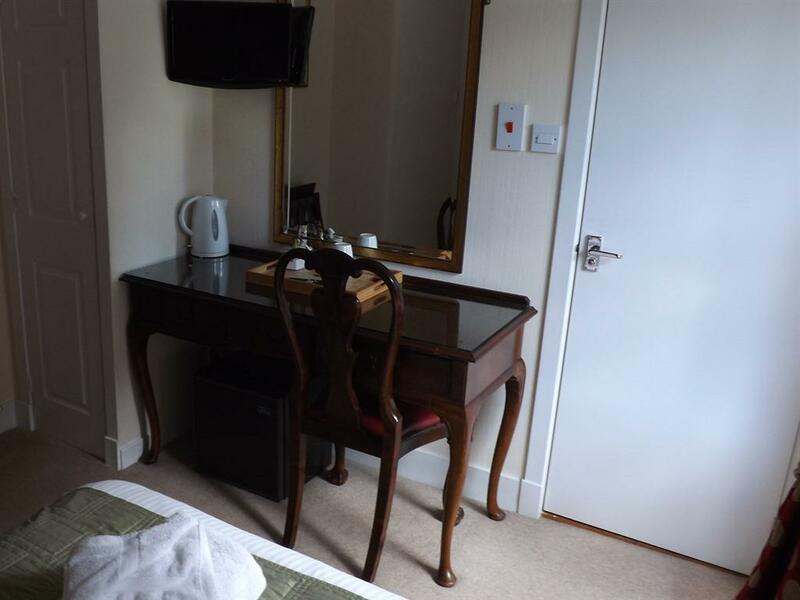 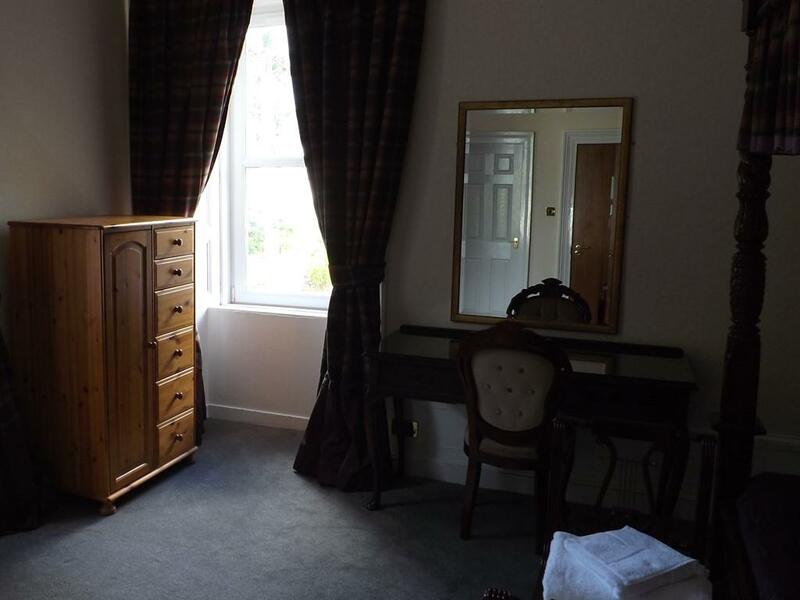 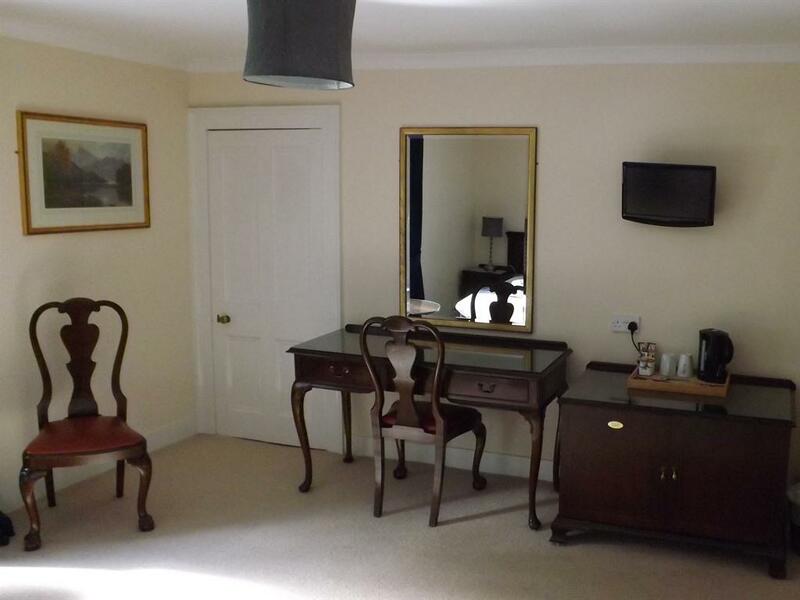 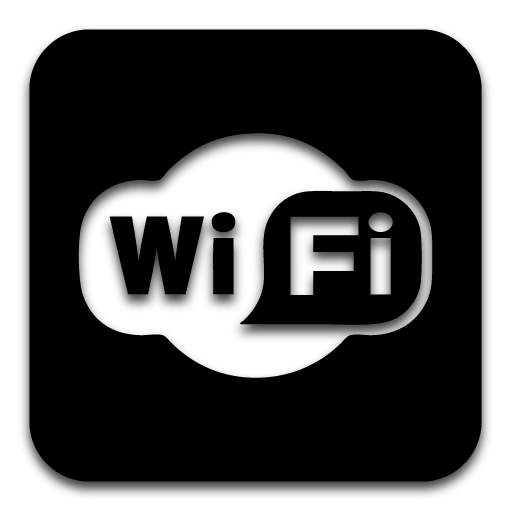 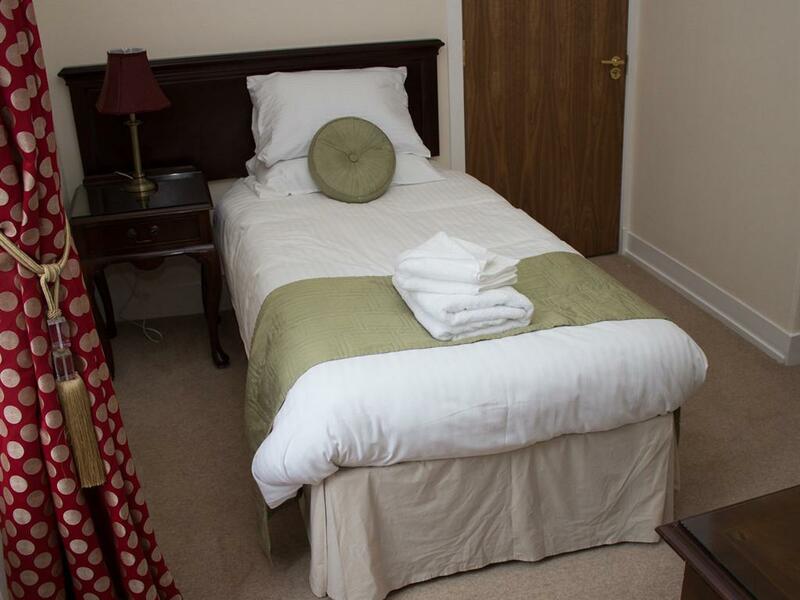 Single en-suite room with TV and tea and coffee making facilities. 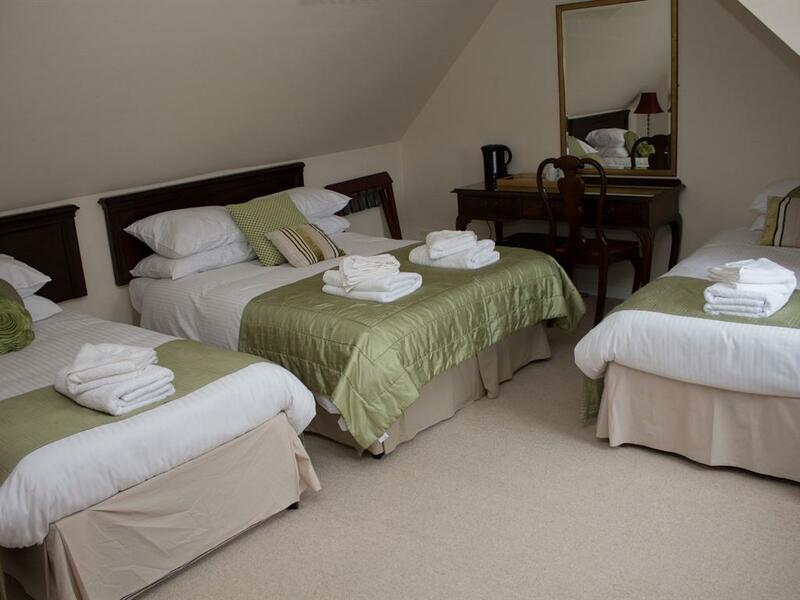 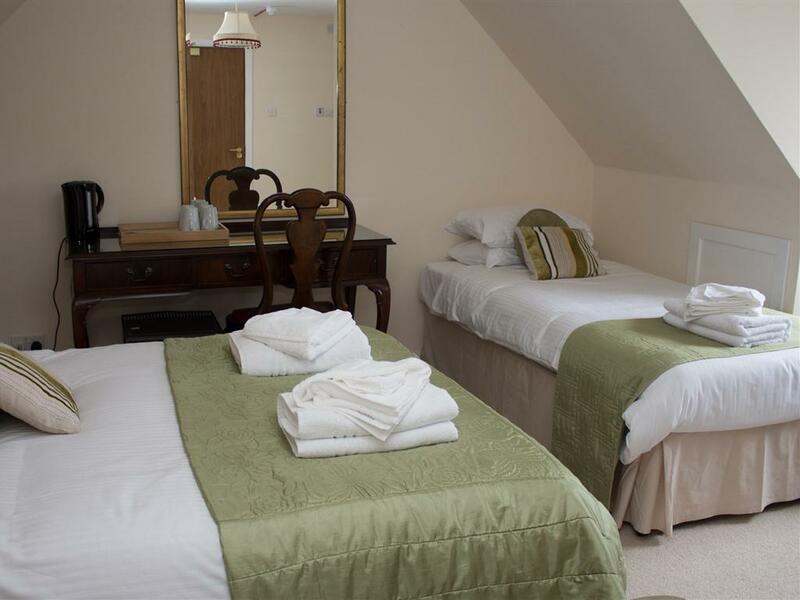 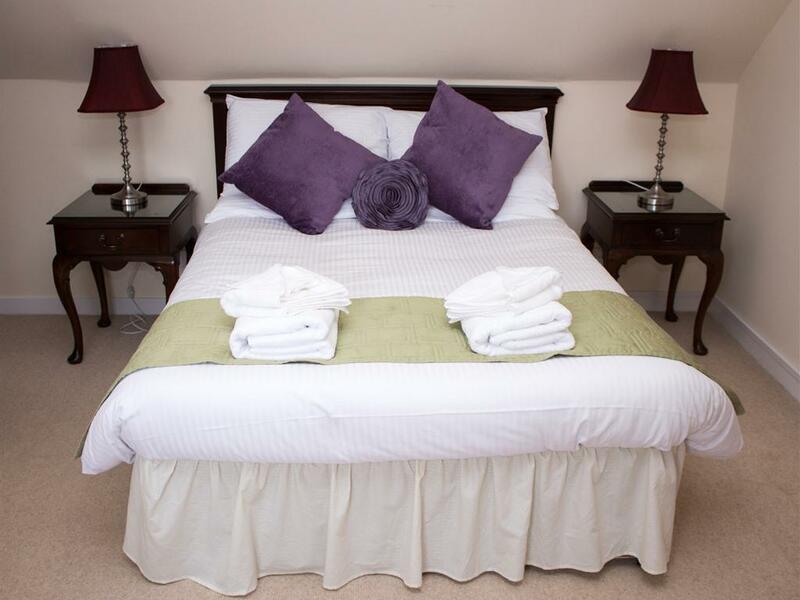 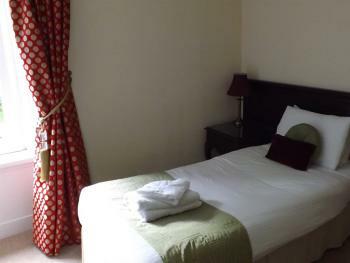 The twin room comes with 2 comfortable single beds, TV and tea and coffee making facilities. 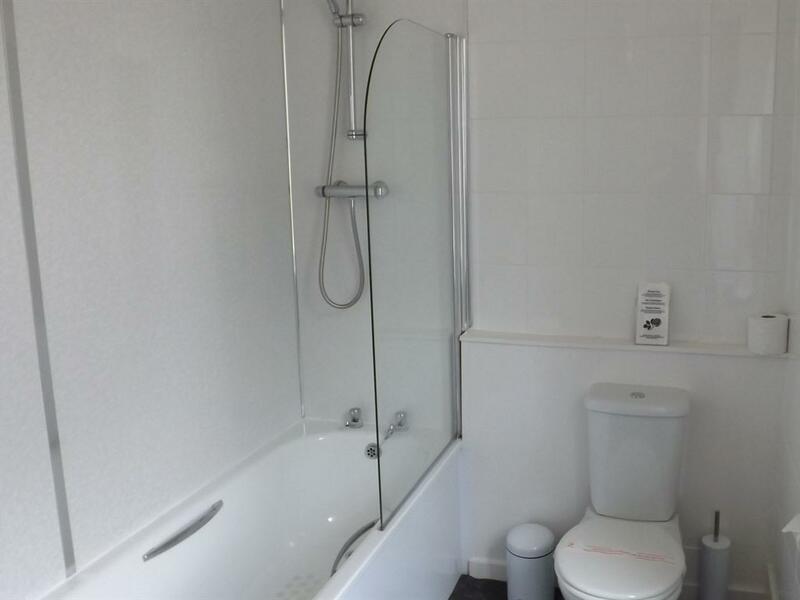 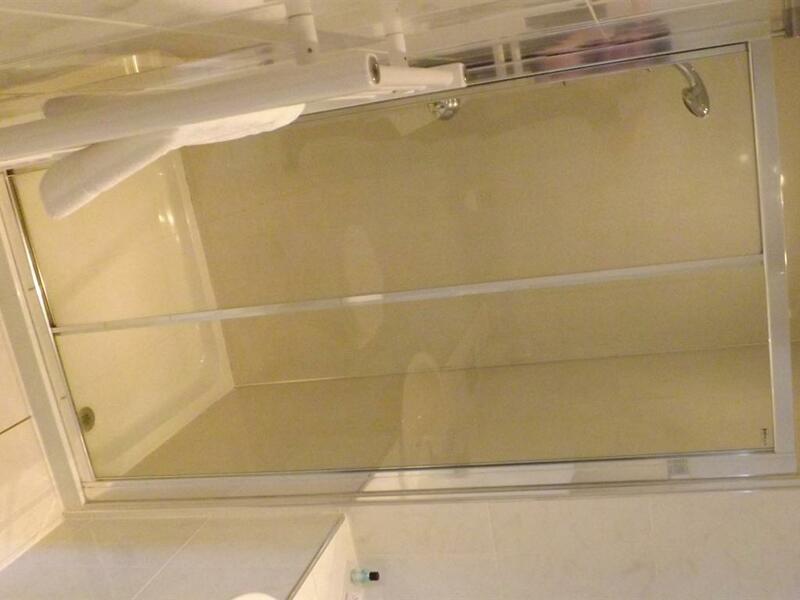 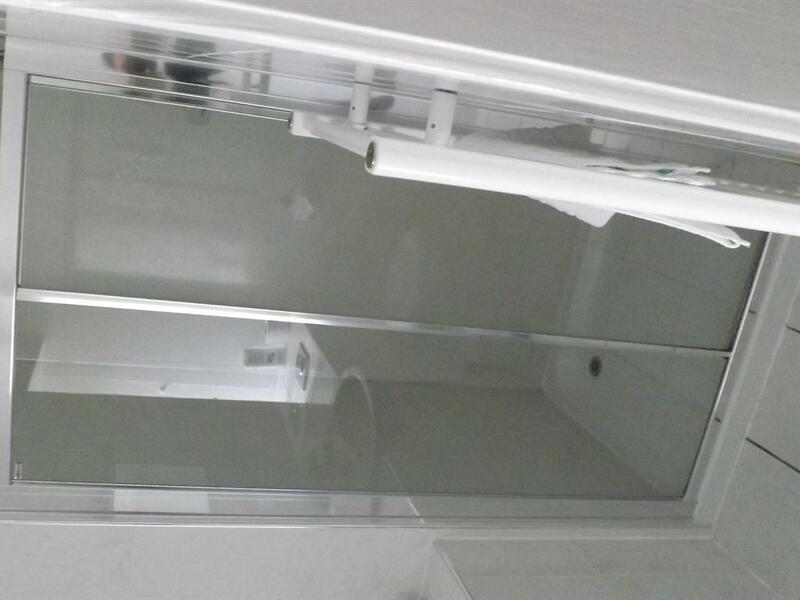 The room is also en-suite. 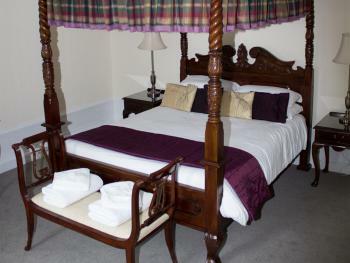 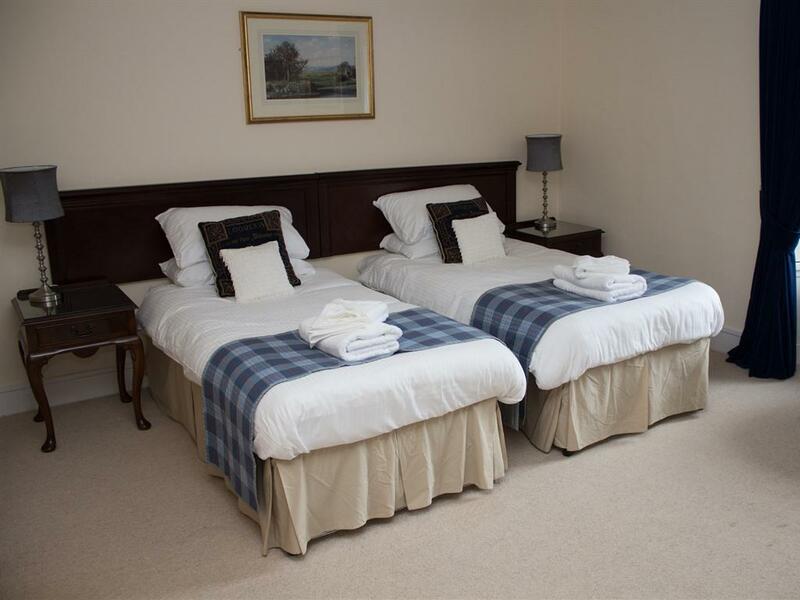 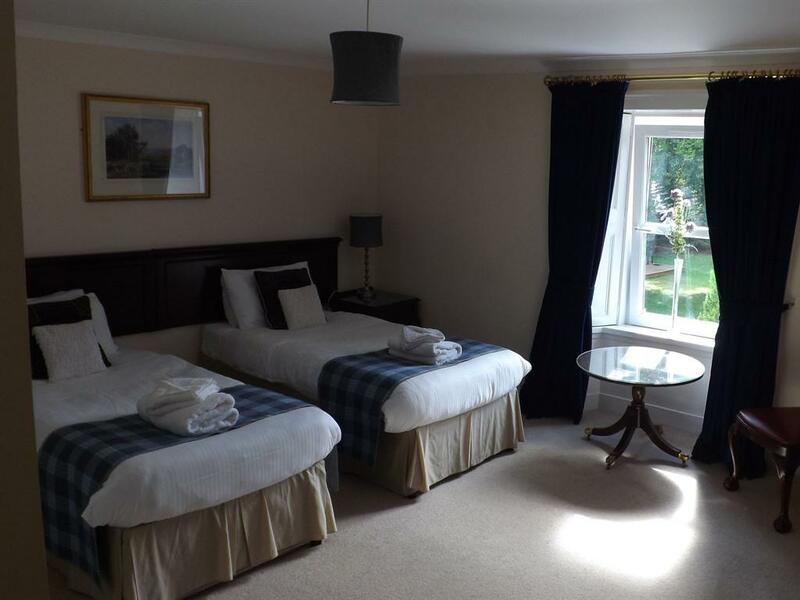 The family room has a double bed and two single beds. 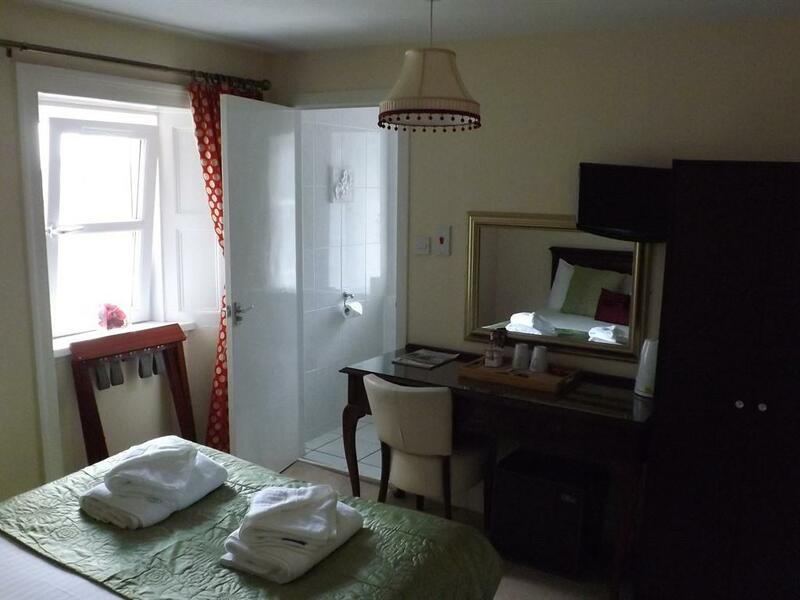 There is a TV, tea and coffee making facilities and an en-suite with shower. 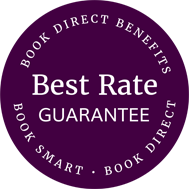 The Executive room comes with a four-post bed, TV, en-suite with shower and tea and coffee making facilities.